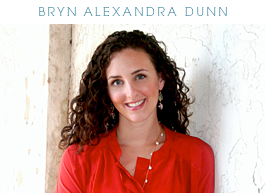 bryn alexandra: The February Giveaway Winner! I'm sorry it's taken me so long to post the Feb giveaway. I've been wanting to but haven't had the time until now. 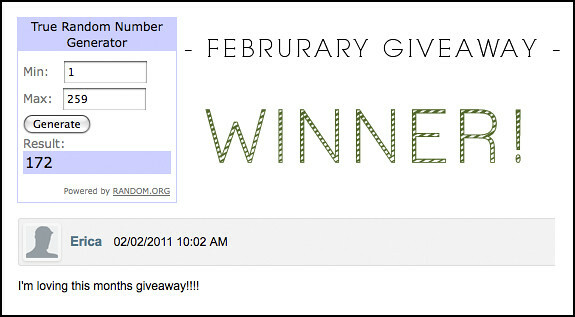 Congrats to Erica from alleande.blogspot.com! Thanks to everyone who entered! Erica please email me your address so I can send you your goodies! YAY!!!!! so excited to have won!!! love your blog!